Moi et moi-même (Me and Myself): The Darjeeling Limited - Is that supposed to be India??? The Darjeeling Limited - Is that supposed to be India??? 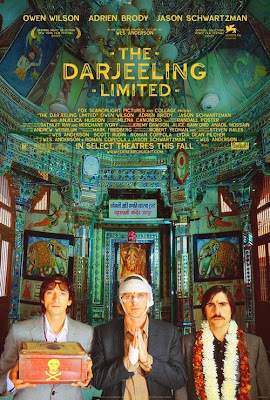 Some weeks back, I had the opportunity to watch a movie named "The Darjeeling Limited". And I was disappointed, seriously. It tells the story of 3 brothers, who have drifted apart from each other, make a soul-searching trip to India - and what a trip it turns out to be!!! 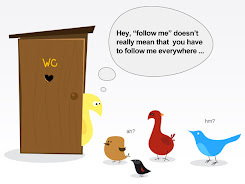 They show nonsense stuffs happening to them in India. Let me elaborate - for one, the train is named "The Darjeeling Limited", but believe me, it is no where near the scenic hill station - it keeps wandering in the desert, and sometimes gets lost too!!! Yup, you have heard me right, they show that the Indian trains get lost, even though its moving on railway tracks!!! Can you beat that?? ?Then comes the train itself - I don't know what kind of rickety tourist train have they shown. India is shown as a land of snake charmers - one of the three brothers, on a trip to some Hindu temple, buys a snake!!! And, somehow that snake is lost in the train. The head steward(or whatever) of the train, takes the snake, and worships him. Weird!! !And to top it all, they show some "International" airport, and my goodness, what an airport it is - it seems shabbier than the dirtiest railway stations in the smallest towns in the country! !